The Black Editions are based on the top-spec versions of the Q5, SQ5 and SQ7 and include more standard equipment. 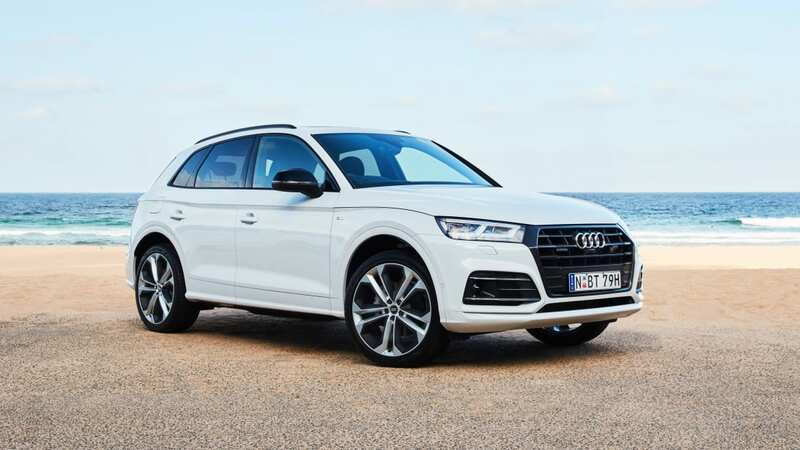 Audi Australia has launched new variants of the Q5, SQ5 and SQ7 ranges with each model receiving a new Black Edition with special equipment and black exterior design elements. Available in limited numbers, Audi’s Black Editions add more unique touches to the company’s most popular SUV models. 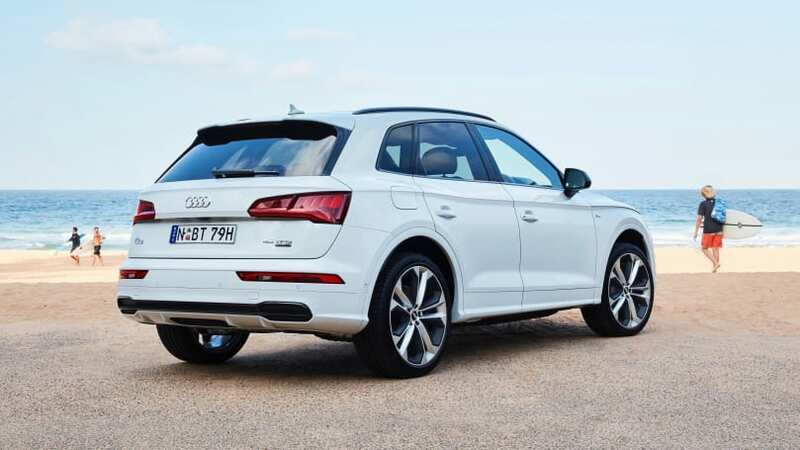 The CarsGuide review of the Q5 sport 50 TDI. The Q5 Black Edition is available in 185kW/370Nm 2.0-litre turbo-petrol sport 45 TFSI form at $80,300 (+$6700), as well as a 210kW/620Nm 3.0-litre V6 turbo-diesel sport 50 TDI at $90,900 (+$6200) . The Q5 Black Edition includes a gloss black grille. Black Edition cues include 21-inch alloy wheels, metallic paint, the 'S line' exterior package, illuminated door sills, privacy glass and the titanium black exterior package, which includes black painted mirrors and roof rails. Inside, the Q5 Black Edition also adds an interior lighting package with over 30 interior colours available, heated front seats for the 45 TFSI (standard already on the 50 TDI) and a flat-bottomed leather steering wheel. Audi says more than $12,000 of extra value is included in the Q5 Black Edition. The $108,200 (+$8700) SQ5 Black Edition comes with a Bang & Olufsen sound system, a colour head-up display and an extended leather package, which Audi claims adds up to $13,000 of extra value. 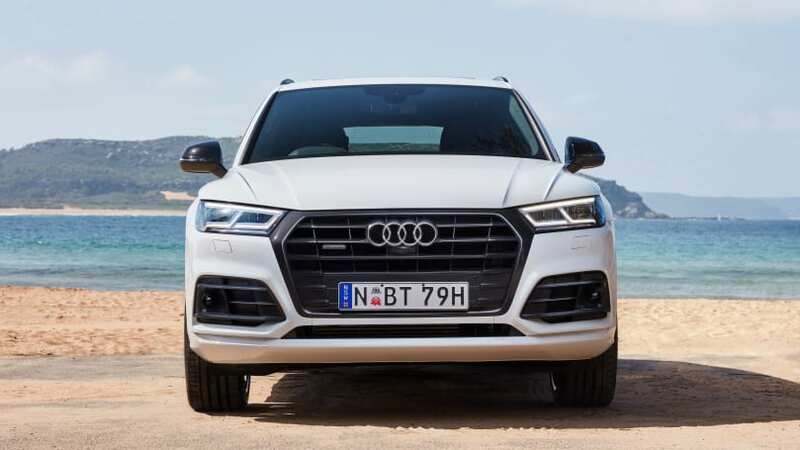 Based on the standard SQ5, the Black Edition uses the same 260kW/500Nm 3.0-litre turbocharged petrol V6 engine - a TDI model will be added in early 2020 (link to article about the SQ5 TDI arriving in Australia for early 2020). 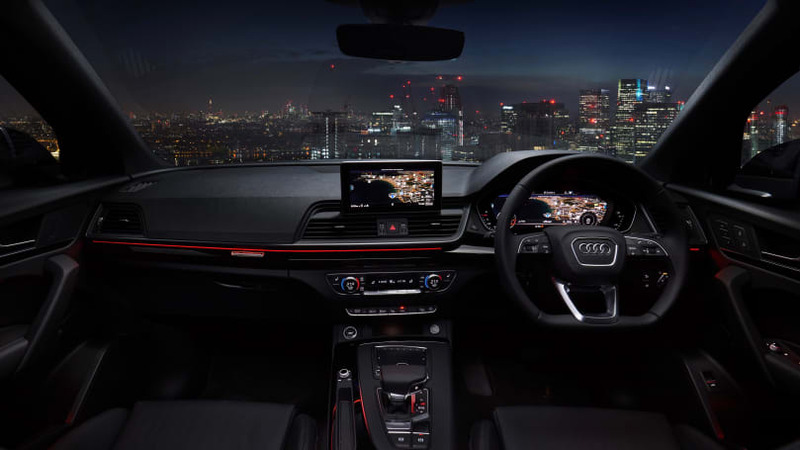 The Q5 Black Edition's ambient lighting offers more than 30 available colours. Choosing a $174,900 (+$13,000) SQ7 Black Edition adds $17,000 of extra equipment, according to Audi. Metallic paint, carbon-fibre mirror housings and interior inlays, a titanium black exterior package, 22-inch alloy wheels, a panoramic glass roof and seats with diamond patterned contrasting stitching all feature as standard. The SQ7 Black Edition’s twin-turbocharged 4.0-litre V8 diesel engine remains capable of producing 320kW of power and a massive 900Nm of torque. Each Black Edition is open to order now, with limited numbers of each model available. The Q5 Black Edition is available on either the 45 TFSI or 50 TDI. Do the new Black Editions tempt you into an Audi SUV? Tell us your thoughts in the comments below.